As we head to 2017, there aren’t many devices which have surfaced on the rumor mill. The LG G6 is a no show, and the only flagships which have surfaced so far are the iPhone 8 and the Galaxy S8. Both the device have seen relatively similar leaks take place, touting edge to edge displays, design upgrades and virtual home buttons. A relatively new surface has been the HTC 11, with the flagship from the Taiwanese manufacturer looking to be quite an offering. Today, we’ve got somemore details for the device so take a look below to find out more. It was back in September that we saw one of the fist leaks related to the HTC 11 take place. The device was reported to come in three variants, with codenames Ocean Master, Ocean Note and Ocean Smart. Today, we’ve got more details for two of these, namely the Ocean Master and the Ocean Note. Earlier leaks suggest that the HTC 11 will feature Qualcomm’s Snapdragon 835, complete with QC 4.0 and a massive 8GB RAM. Today, we’ve got some details for the device’s design specifications. Folks out of China suggest that the Ocean Note and Ocean Smart will feature different screen sizes. The latter will feature a 6.1 inch screen, while the former will come with a 5.7 inch. The pair will also feature fingerprint recognition and front facing speakers, in a customary implementation of HTC’s focus of multimedia. Interestingly, the side of the pair will also be equipped with a speaker, leading towards some very impressive multimedia capabilities indeed. Battery capacity will stand at 3700 mAh and the dual camera will borrow a leaf from Apple’s book. You’ll get a wide angle lens combined with smart optical image stabilization. 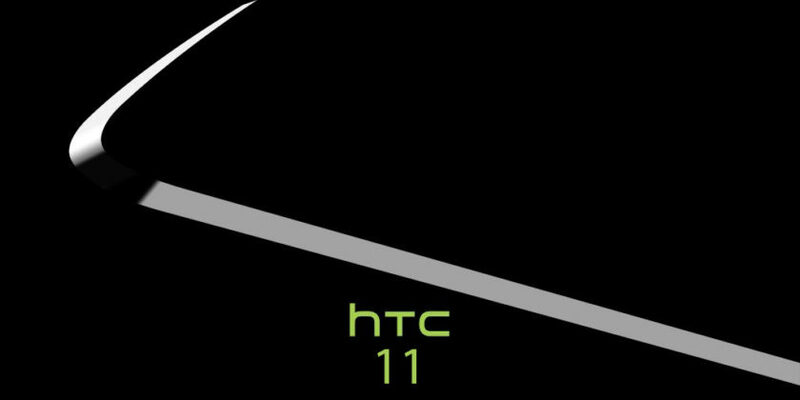 Sadly, or not, the 3.5mm earphone jack is here to stay for the HTC 11. Internal storage for the device will be 256GB so it’s really looking like HTC’s ready to go all in with the HTC 11. The device is expected to be launched in April, with a price tag of 550 pounds. Today’s leak really is comprehensive with regards to the HTC 11. The company’s looking to make a strong comeback after a slow couple of years after the Snapdragon 810. 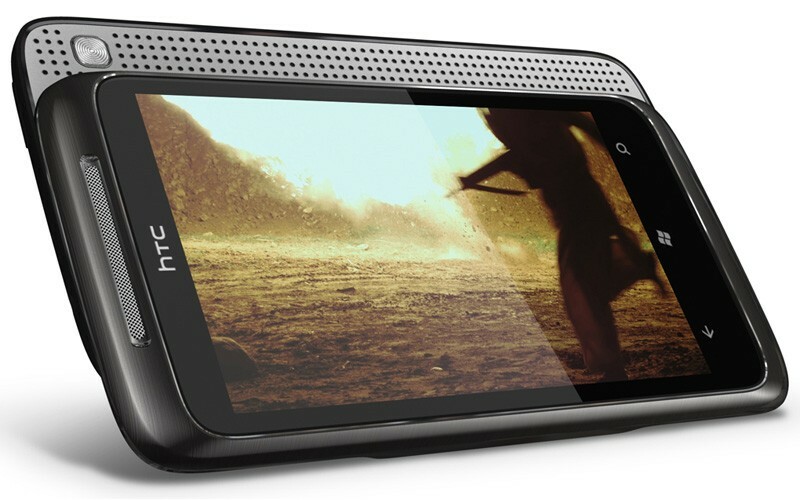 The processor’s throttling issues resulted in a lot of problems for HTC, requiring several fixes post launch. The HTC 11 will fare better, hopefully. Thoughts? Let us know what you think in the comments section below and stay tuned for the latest.